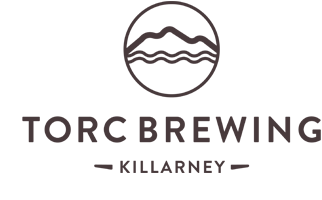 Which event do you wish to enter? 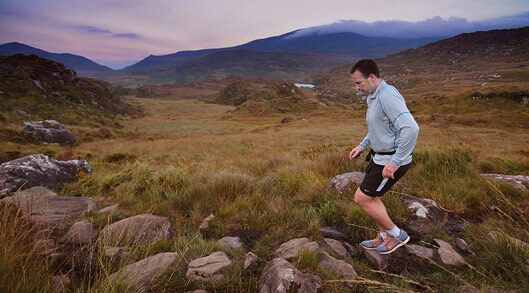 Running is an increasingly popular sport in Ireland, it's relatively inexpensive, convenient and almost anybody can give it a go! 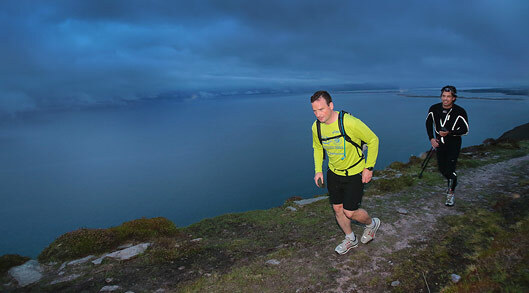 However, extreme running is emerging as a challenge for those who want to push themselves further. 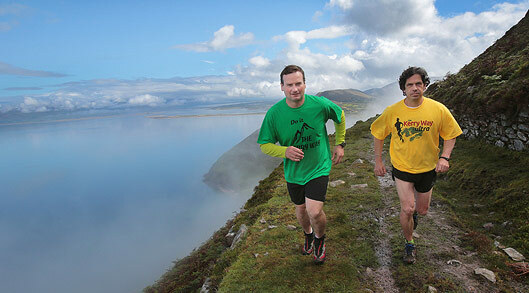 There are many extreme events around the world, from sub-zero running in Alaska to the intense heat of the multi-day Sahara Marathon and now, Kerry (and Ireland!) has its own ultra event. 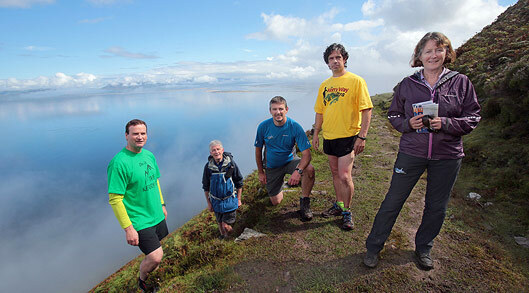 Over two days and one night in early September, athletes will attempt to run the entire length of The Kerry Way without stopping. 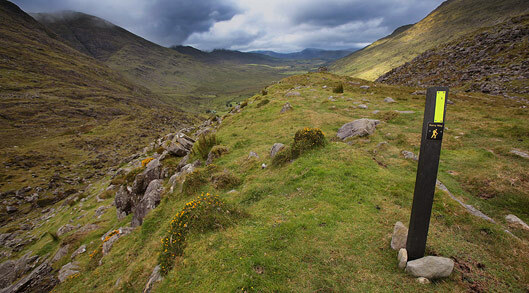 The Kerry Way traverses one of Ireland's most spectacular mountain ranges with magnificent coastal views, lakes, moorlands and lonely glens with a mixture of tarred roads, lanes, bogs and mountain passes underfoot. 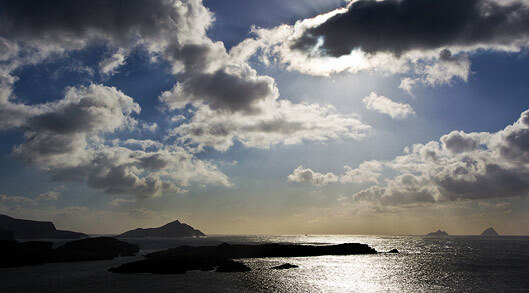 It is approximately 200km of roads, lanes, trails, paths and hills, running parallel to The famous Ring of Kerry road on the Iveragh Peninsula and is a route through the Old Red Sandstone mountains of Kerry. The Way touches Irish history (old butter roads, famine graves, abandoned villages), archaeology (hilltop burial chambers, standing stones, ogham writing) and folklore (tales of the Fianna warriors and their escapades). 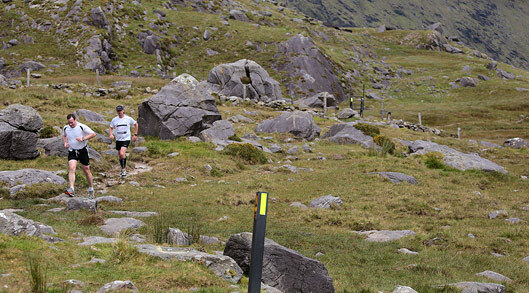 Starting and ending in Killarney town, with a maximum race time of 40 hours, this event is open to runners who have completed at least two marathons since Sept 2018, one 50 mile event or one 100k event. 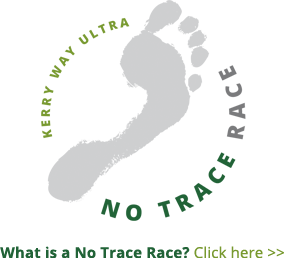 It is a single stage, self-sufficient ultramarathon, with limited access for race support crews. 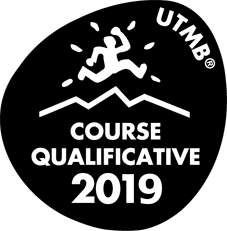 An entry fee of €125 is required (Early Bird fee of €105 for entrants between Oct 1 - Dec 31 2018) and, as this is a not-for-profit event, any surplus will be donated to The Kerry Way.